I think I’m going to try it again. You know, by myself. Not as a leader, but as an observer. Almost like a clean slate. 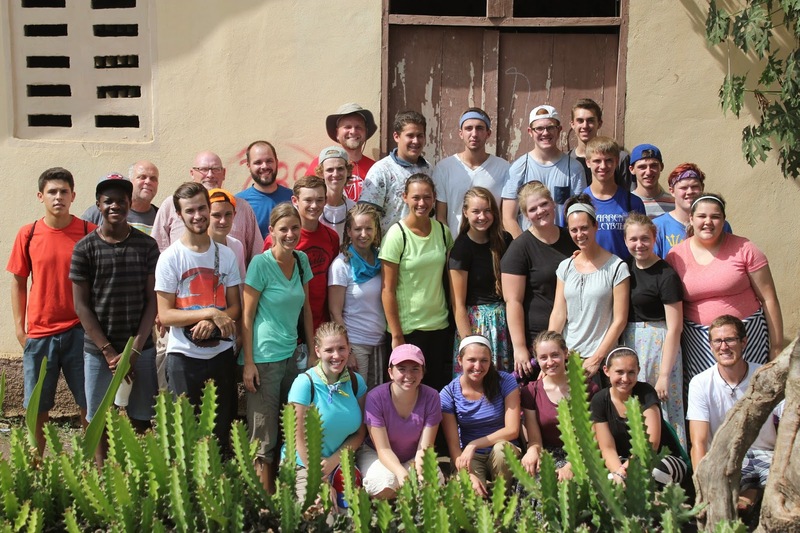 A second chance at a mission trip with new eyes, a fresh perspective, and no expectations. These are random thoughts I documented in my journal after I returned from Haiti in August. Honestly, I don’t even know where to begin processing my experience in Haiti. The days were long, but the week was quick. I saw so much. I met a lot of great people that were quick to befriend me, but many would try to sell me something. That bothered me. I felt used just because I was “blan”, or white. But, in the context of Haiti, I get it. We are the ones with the money. They have a need and I can meet that need. It’s the same with Build with the Boyces. We asked strangers and friends to help us. And, their need, and my ability to meet it, is far less a sacrifice on my part…yet there needs to be a line drawn somewhere….like when my money ran out.